Mr. Gélinas has over 20 years of experience in forensic analysis including quantification of losses for insurance claims and defining value in litigation support. He has made several presentations and given seminars relating to business interruption and the interpretation of financial statements and runs the course "Business Interruption Losses" for the Damage Insurance Institute of Quebec. Mr. Gélinas has testified as an expert witness on several occasions. 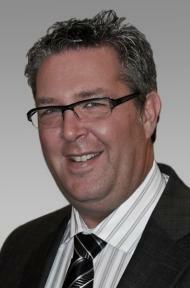 His past experience includes accounting, audit and fiscal work for 9 years with a large Canadian accounting firm. Mr. Gélinas received his Bachelor in Business Administration from the École des Hautes Études Commerciales. Mr. Gélinas is a Chartered Professional Accountant (CPA), Chartered Accountant (CA) and a Chartered Insurance Professional (CIP).